Rave legends come to Ibiza. The progressive party known as IDOL is stepping up its plans for summer with yet another brilliant booking at Eden. 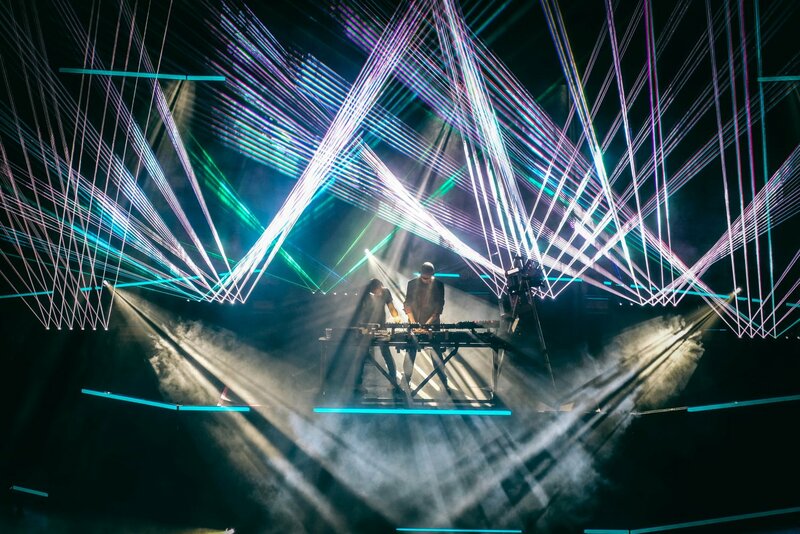 Rave revolutionists, Orbital are headlining three exclusive dates over the Ibiza season starting at the party's grand opening on Monday 3 June. The legendary duo will bring their famous touch glasses and unique electronic mastery for two further dates on 22 July and on the party's closing on 16 September. Expect to hear an intoxicating fusion of techno, electro and acid from this dynamic pair in a 15-week run. Orbital is best known for their tracks Halcyon, Belfast and Chime. These tunes are era-defining anthems of the second summer love when rave music spread across the world. For a collection of diverse and pioneering acts from the dance music vanguard at this immersive clubbing enterprise head to IDOL at Eden this summer.